Neuqua Valley Sleep Chart - Post somewhere visible at home. Becoming a champion requires sacrifices, and one of the sacrifices most young people are not willing to make is time management. 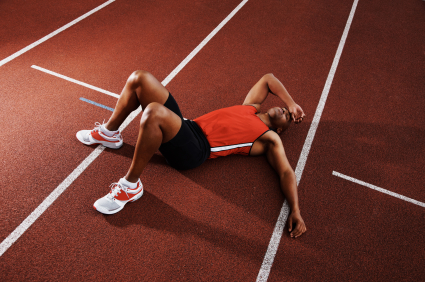 As a result most athletes do not get enough sleep to support the training load. Teens are recommended to get 8-10 hours of sleep every night. But did you know that in addition to physical conditioning and conscious eating, sleep plays a major role in athletic performance and competitive results?